Tadjourah FC beats Garde Républicaine 5-4 on postmatch penalties to lift the 2014 Djibouti cup.It was inthe presence of Djibouti prime minister Mr. Abdoulkader Mohamed kamil and a number of key government officials. 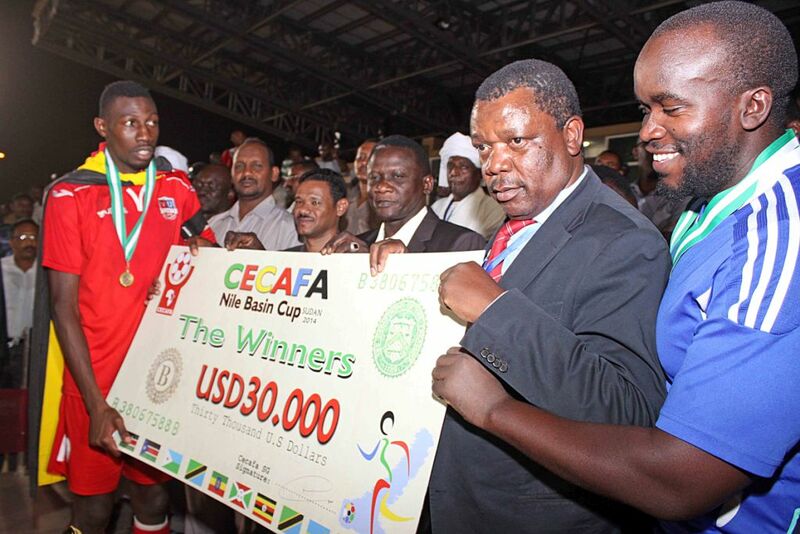 The prime minister of Djibouti Mr. Abdoulkader Mohamed kamil and a number of key government officials including ministers and lawmakers have enjoyed the viewing of the country’s cup which came to an end here at the national technical centre on the eve of the weekend. 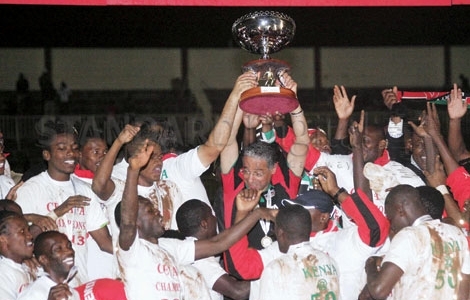 Tadjourah FC and Garde Républicaine have competed in the final match as each of the teams was committed to lifting the 2014 Djibouti cup. The very competitive match ended in 1-1 equality during the 90 minute period plus the 30 minutes extra time, but Tadjourah won by 5-4 in penalties later on Friday afternoon. Djibouti FA president Souleiman Hassan Waberi who first addressed at the closing ceremony praised the country’s top leaders namely President Ismail Omar Guelleh and Prime Minister Abdoulkader Mohamed kamil for their constant encouragement to football in the country. “Dear Mr. Prime minister your attendance at the final match here in the technical centre gives us more encouragement and it is even a clear indication that our government was giving much priority to football which is currently respected as the world’s biggest business industry” the FDF president Souleiman Hassan Wabero told the closing ceremony late on Friday afternoon. Minister for youth and sports Mr Badoul Hasssan Badoul added that his ministry was fully jubilant at the successive activities by the FDF praising the FDF officials for the commitment to building up Djibouti’s football from the bottom. 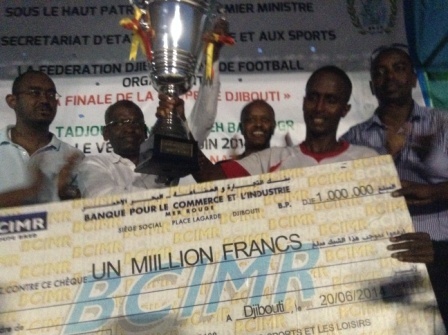 Finally, the Prime Minister of Djibouti Mr. Abdoulkader Mohamed kamil who was honoured to present the trophy to the winning team said that the government was satisfied with the continuation of football development programs in the country adding that himself was a football fan. He congratulated on Tadjourah FC for realising their dreams of winning the competition for which they travelled from the far region of Tadjourah. 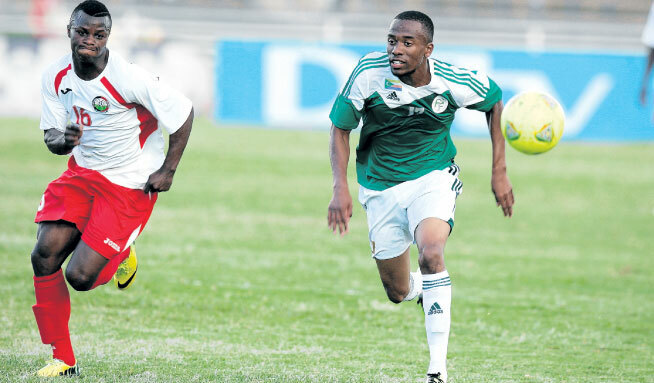 Djibouti cup is the second most populous sporting event in the country after the country’s division A league and its is an annually-held event which gathers 36 football clubs which come from the three divisions the Division A, Division B and the division C.